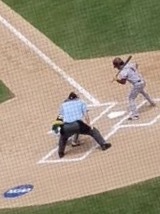 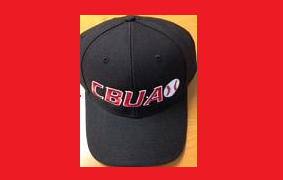 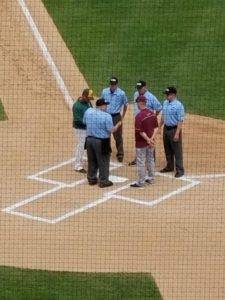 CBUAO umpire Rudy Firmbach ( Ghent, NY ) working the plate in the championship series (best out of three) at the Division Three College World Series. 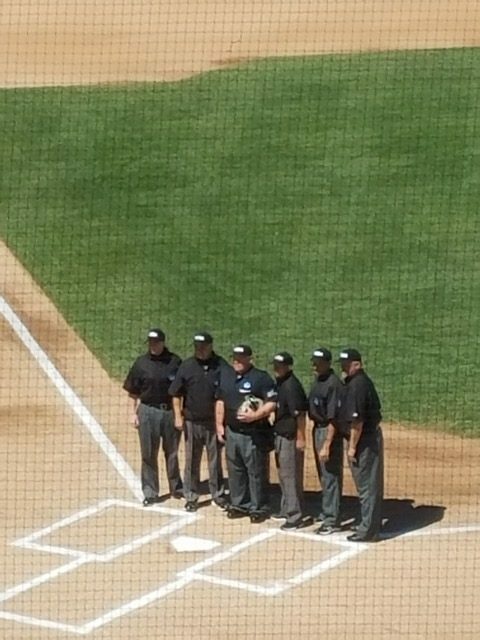 Rudy ” I was honored to work the plate in Game 1.” Congratulations Rudy on a great season and a job well done! Pictures below are the entire crew from the event.